Revel in the timeless charm of the Eternal City at this enduring landmark nestled along the scenic Villa Borghese. The roads of Rome are paved with so much history that century-old buildings are considered new, which probably isn’t surprising for a city often described as an open air museum. While the Colosseum, Pantheon and dozens of other ancient monuments draw in the tourists, there are a host of other places that have also become an important part of the city’s fabric. Sitting on a side street, Hotel Eden’s unassuming façade conceals a gem of a space. 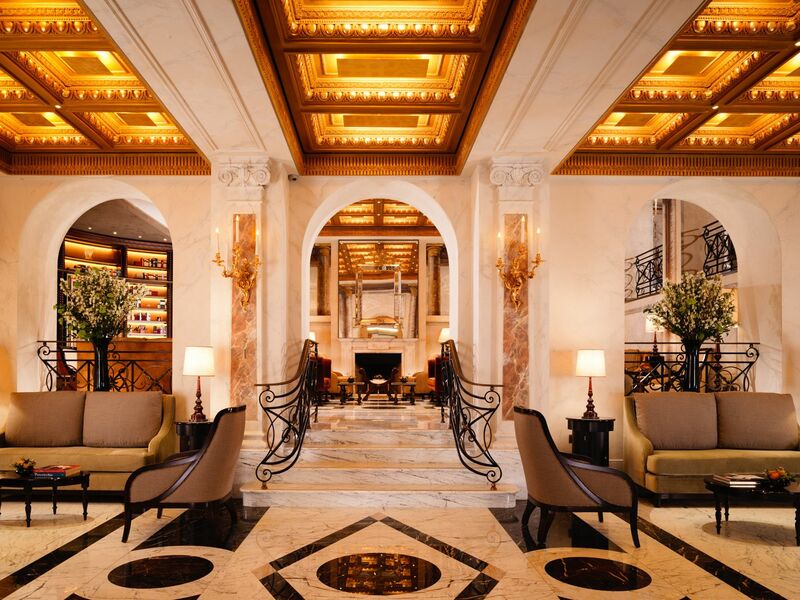 After a thorough 18-month-long restoration, the esteemed Dorchester Collection hotel reopened last April to much fanfare. The design was a collaborative effort of two revered firms: Bruno Moinard and Claire Betaille of 4BI & Associates, and Patrick Jouin and Sanjit Manku of Jouin Manku. The extensive refurbishment has introduced first-time offerings, namely the intimate Eden Spa, as well as infused a dynamic energy to its rooftop dining outlets: fine dining restaurant La Terrazza and the more casual Il Giardino. On one summer evening, I went for an aperitivo at the rooftop bar. We were all enthralled when the picture windows automatically opened up to create an al fresco space. The view may be millennia old, but at the new Hotel Eden, there’s always something surprising in store.